There are innumerable team building activities that can help your business strive through the going-back-to-work-blues of January. 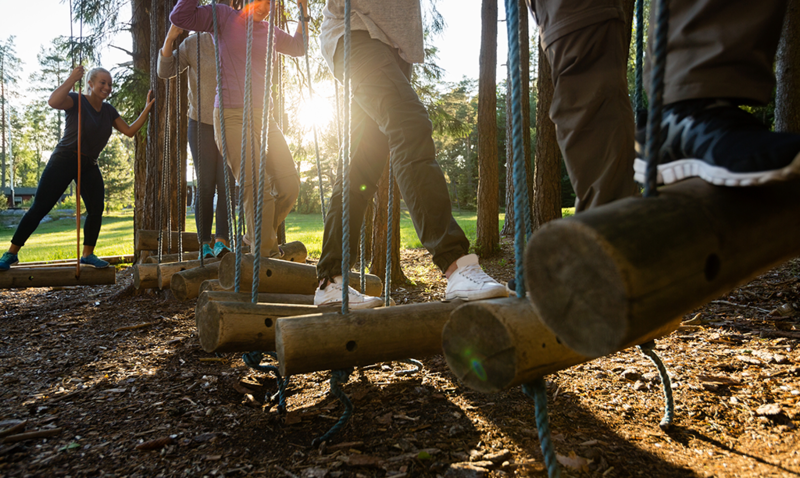 Whether your team is new and fresh and needs to get to know one another, or you have an already established work force that needs to work better together, there’s nothing a well-designed team building event can’t resolve. Historically, January has always been a chaotic month, particularly in the business world. It’s important to ensure that your employees are feeling absolutely engaged and productive in order to get the New Year off to a flying start with your business. It’s also important to keep in mind that happy employees are generally more productive as a rule of thumb. Team building events are an extremely effective way to boost employee productivity and happiness. They offer your staff a completely necessary break from their daily work routine. This serves to help strengthen employee relationships and can also be a great way to reward your team for their achievements and progress. If your employees and teams have been suffering from internal conflicts this past year, then you can organise team building activities with a focus and sole purpose of repairing broken relationships, whilst you restore the harmony between your team members. A brilliant example of this is our award winning event, “The Killing”, which pairs up your conflicting employees and encourages them to rise beyond their differences and work together achieving a shared goal to work out who committed the murder. 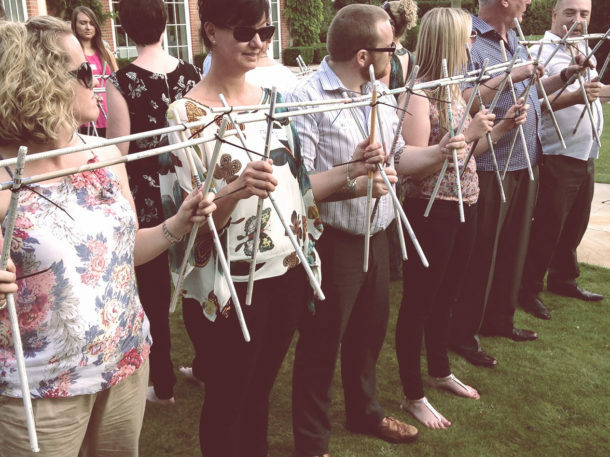 This hands-on team building experience welcomes you to push your boundaries and test yourself while you open your eyes to the challenges and turmoil faced by Detectives and Crime Scene Investigators all across the UK. You can also see our “Top 40 Team Building Events” for more inspiration. Every team has its strengths and weaknesses, advantages and disadvantages. One of the most destructive weaknesses to any team is a lack of effective communication. 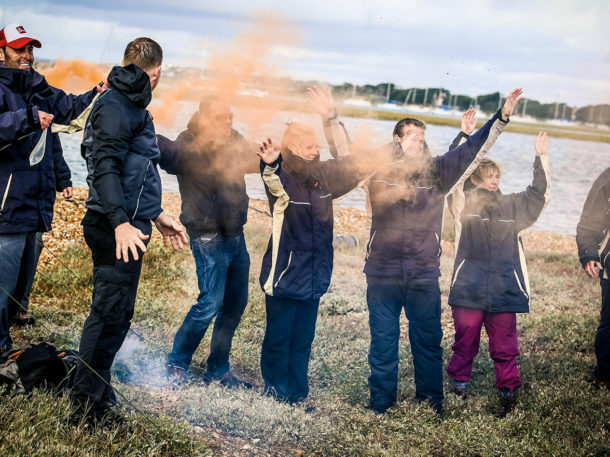 We offer a huge selection of team building activities that foster better communication and gently lead people back onto the right path of communicative understanding. 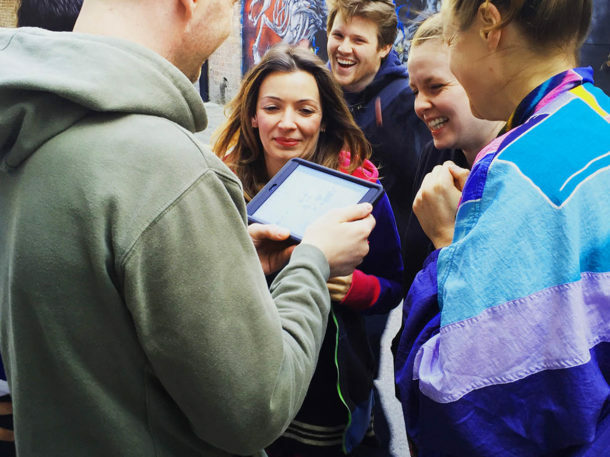 A great example of a team building event that catalyses communication is our “Taken” experience. This experience gives teams the opportunity to negotiate both within the team and externally with the characters used by our firm. Most teams require that each member trusts and relies on other team members to be most efficient and get the job done from day to day. If your team lacks in this area, then the root course of the problem is a lack of communication which we know leads to inevitable conflict. If you fall under this category, you should aim to take your team on a trust building team exercise. We’ve all heard of the old age adage “trust fall” where a team member falls backwards into another team members arms in the hope they will be caught. 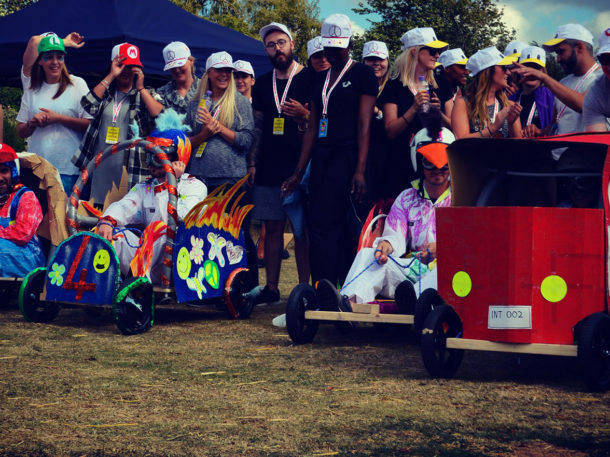 There are team building activities which really capitalise on this function, and leave your team tighter and more united than ever but in a light-hearted way. Take our ‘Crystal Challenge’ as a perfect example. You will develop your awareness and skill sets as a protective bodyguard, as educated by an experienced team. A lack of motivation and morale has been proven to lead to low productivity, under performing teams and a higher staff turnover. Many companies still haven’t grasped the importance of employee morale and how it really can make or break a company. With that said; boosting employee morale and engagement is so much easier than most decision makers and business bodies think it is. 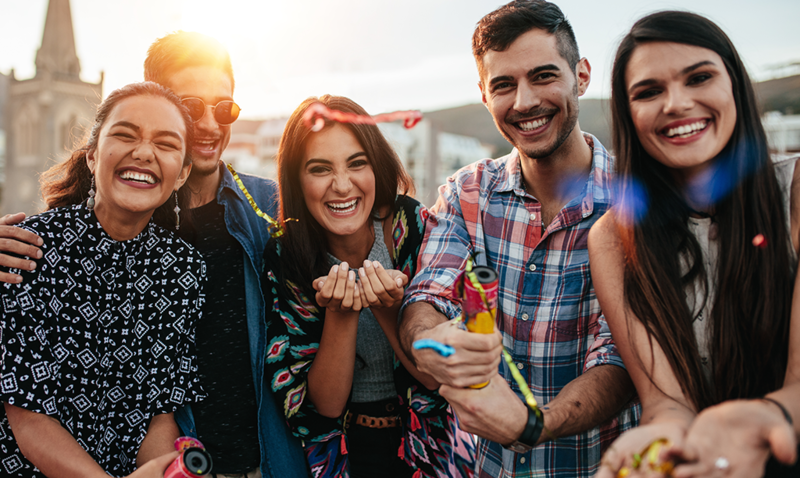 Uncomplicated, straightforward team building activities can go a long way in bringing any team closer, especially as the new year begins and everyone needs to be shooting for the same goals.